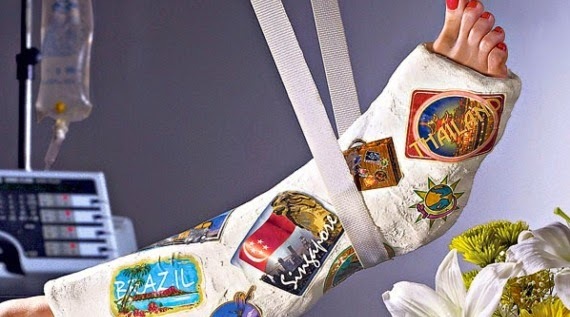 Travel Insurance: When Do You Need It Really? If you want to have affordable medical care options while abroad, then that’s when you really need travel insurance. Without it, you might find yourself forking out thousands of pounds out-of-pocket.